Compact fluorescent lightbulbs—known as CFL's—created quite a stir when residential versions first went on sale in the United States in the late 1980s. Consumers and health advocates were quite alarmed about the mercury in the bulbs and the potential harm to both users and the environment if the bulb should break. Add in the fact that the 2007 Energy Independence and Security Act set new energy-efficiency standards for lightbulbs and many mistakenly thought the government was mandating that they buy potentially dangerous lightbulbs. Light-emitted diode (LED) fixtures were available but did not perform well—though many thought CFLs were no superstar in the performance department either. With time the furor over the bulbs has died down. More retailers offer recycling stations and consumers have gotten familiar with the proper disposal and clean up procedure for CFLs. Plus, consumers have more choices with the cost of LED lights coming down and the quality going up. There is still mercury—a potent neurotoxin—in CFLs. In fact, there has to be since mercury vapor is key to the creation of light under the CFL technology. The amount of mercury in CFLs has dropped substantially from when they were first introduced. In 1990 the average mercury content was around 38 milligrams. Part of the reason for such a high number was that the mercury attached itself to the glass in the bulb and became unusable. So enough mercury had to be included to last the life of the bulb. New coating technology minimized the loss of useable mercury. By around 2000, the European Union established a maximum content of 5 milligrams. Today’s standards are half that amount, though so-called second- and third-tier manufacturers can still be found producing bulbs with a higher mercury content. A safe bet to ensure you are purchasing a bulb with the lower mercury levels is to look for the Energy Star label. Energy Star standards restrict the amount of mercury in the product to 2.5 mg to 3 mg depending on the wattage. Though the Energy Star label generally is about saving money and energy without sacrificing performance, in this case it is also a helpful signal of a less toxic bulb. Even at 5mg, researchers and environmentalists were pointing out that consumers were exposed to just as much mercury from eating a tuna fish sandwich as from a broken CFL bulb. Plus consumers probably had items in their homes – such as watch batteries, old-style thermometers, freezer light switch and manual thermostats – that contained anywhere from 5 to 500 times more mercury than a CFL. And, just like the CFL, there was no mercury exposure unless the product was broken or defective. 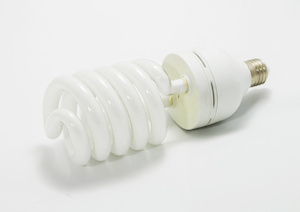 Today the biggest concern over CFLs is mercury exposure for infants and pregnant women. The chemical is linked to IQ loss and other intellectual and behavioral problems among children exposed in utero or during infancy. Neurological symptoms of mercury poisoning have been observed at doses as low as 0.25 mg per day. Babies exposed to mercury in the womb can have brain damage and hearing and vision problems. And, because of a higher rate of respiration, infants are more susceptible to mercury vapor exposure from broken CFLs and will have a higher exposure than adults to similar concentrations. 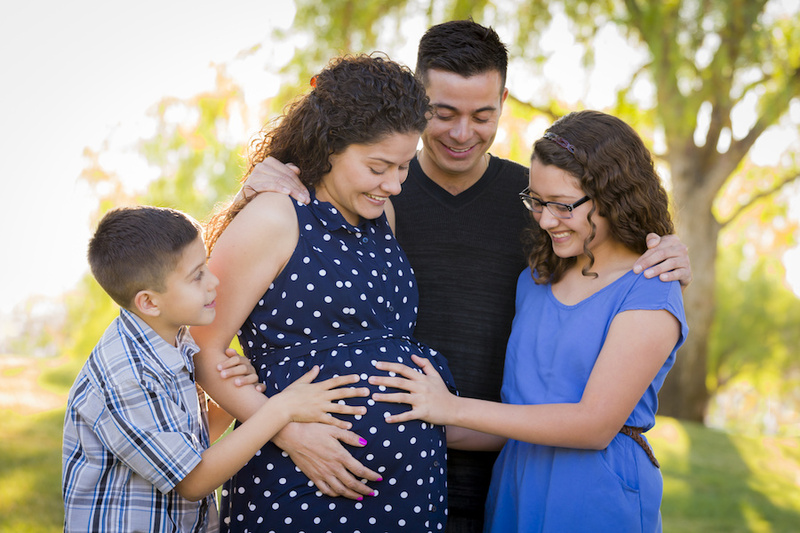 Healthy Babies, Bright Futures (HBFF), a partnership working to protect infants from toxins during that critical developmental period, warns against using CFLs in any location where a woman who may be pregnant or a child would be. HBBF notes that replacing CFLs with other lightbulbs, whether in homes or day care centers, eliminates any risk of exposure. Use this search to find EnergyStar certified bulbs.